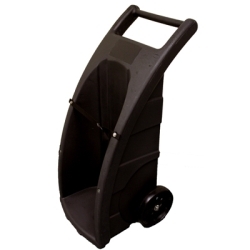 Portable Drum Racks | U.S. 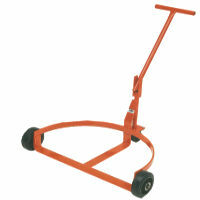 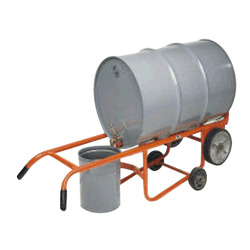 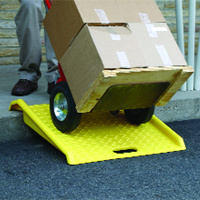 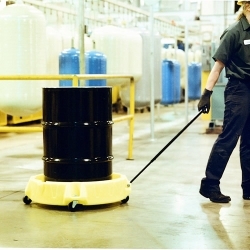 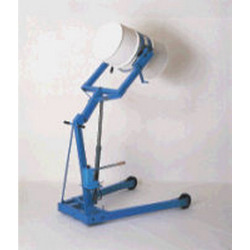 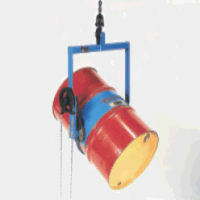 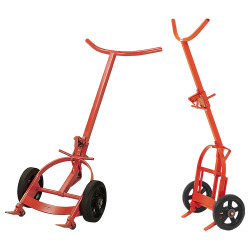 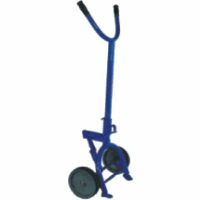 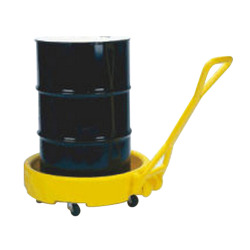 Plastic Corp.
All welded Portable Drum Racks allow use of forklift to move and store drums‚Äîsaving time and manpower. 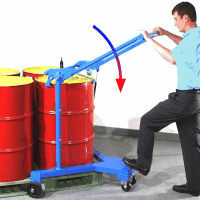 NOTE: Due to increased length of the three drum models, it is recommendedthat they not be moved stacked more than two racks high. 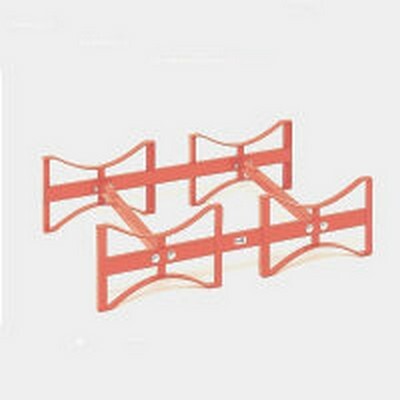 Movement of morethan two racks high could create an unbalanced condition. 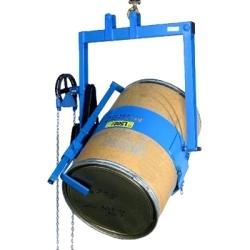 Two drum unit has 1600 lbs. 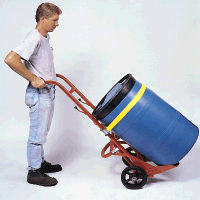 capacity and a stacked capacity of 6400 lbs. 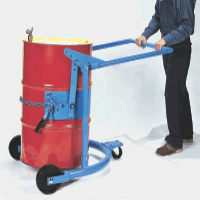 Three drum unit has 2400 lbs. 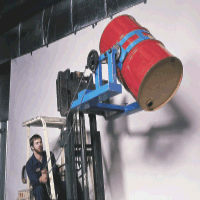 capacity and a stacked capacity of 9600 lbs. 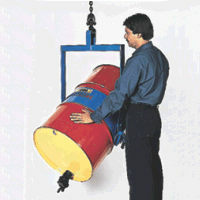 Center to center of drum cradles is 26"